You’ve likely seen a few examples of our new predesigned websites already (LoriBee.com & HomeSalesOrangeCounty.com), but we’ve been quietly launching predesigned websites that work by the day and thought I’d show a few more. Here are a few more that have gone live recently worth taking a look at! If you’re tired of throwing your money down the drain on websites that don’t work, like what you see, and know you should be on WordPress (you should be), feel free to contact us or just sign up. Want your own amazing predesigned website that works? Feel free to contact us or just sign up! Listings need to have HIGH RESOLUTION photos. 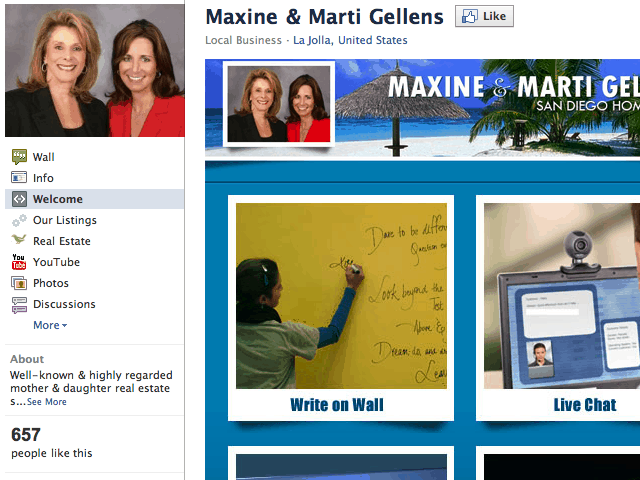 The majority of agents (with good or great websites) use their websites in listing presentations, and no one is going to win a listing presentation if sellers see that your active listings are showcased with compressed MLS photos. Automated data entry. Agents already input their data into the MLS, and would prefer if they didn’t have to manually add that exact same data to their website. And listing price changes? 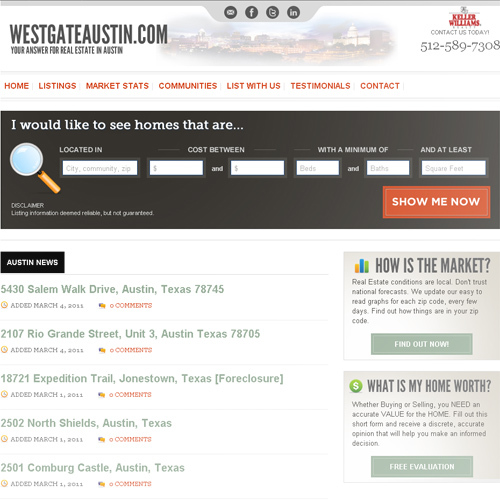 Agents don’t want to have to worry about updating their website to reflect those either. There is no solution currently available that accomplishes both goals within a WordPress framework. So we had one of our developers go away to a dark room for hours and hours to build a solution. What we ended up with is a new listing management WordPress plugin that integrates with Diverse Solutions dsIDXpress (the IDX plugin that comes with each of our predesigned websites). 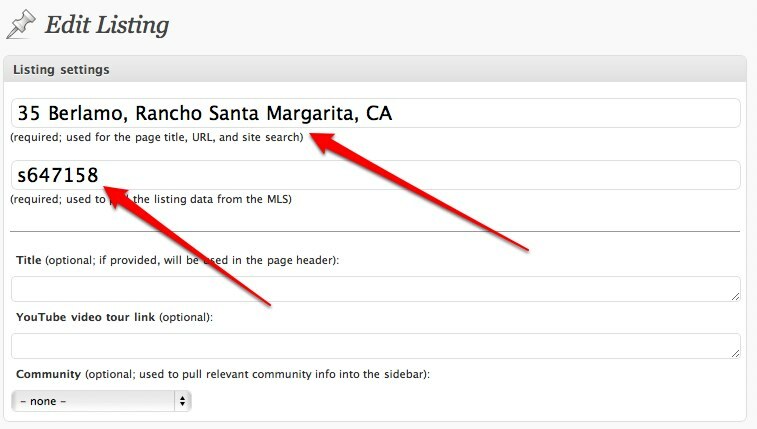 There are two mandatory components to adding an active listing to your website using our new plugin — listing settings and listing photos, both of which I’ve outlined below. 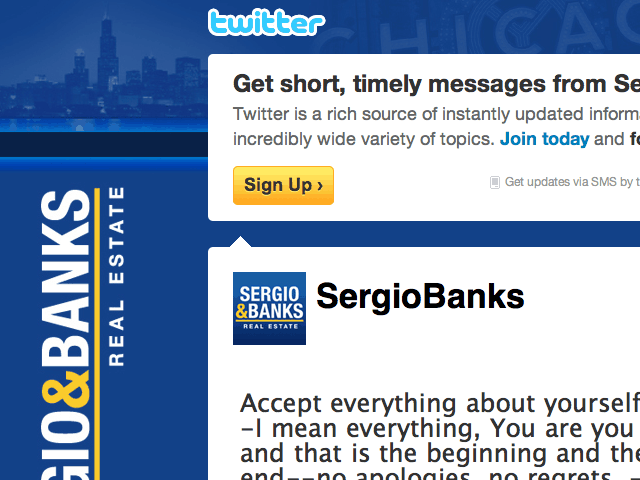 Settings: Pretty simple: add the Address and MLS #. 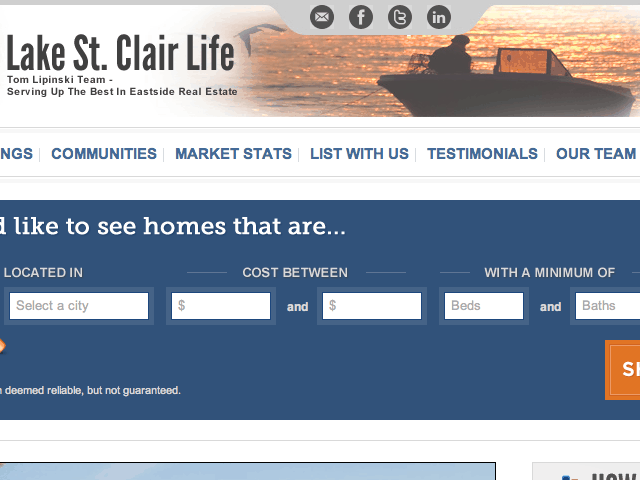 Optional fields are a Title to tweak the header of the page, YouTube video to showcase a virtual tour, and a community drop down to link the listing to one of the “community pages” entered in your website. Photos: Upload your own high res photos, and then re-order them to your heart’s desire. 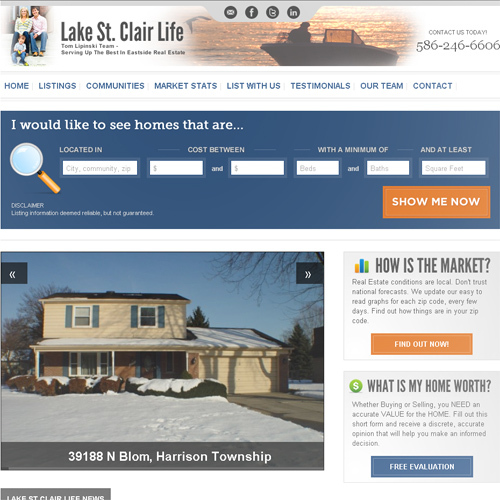 The first image can be used as a home page slideshow widget to showcase your listings. Once you hit Publish, you’ll get a listing that includes your high res photos and data straight from the MLS that looks like this. 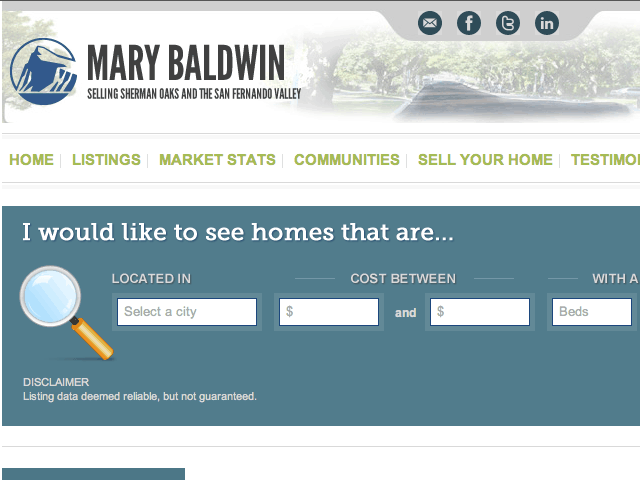 You can view the listing slideshow at work on the home page of HomeSalesOrangeCounty.com. Great software takes time to build correctly and this is no different. What’s detailed here is only version 1 of the plugin; version 2 of the Virtual Results listing management plugin will support adding past sales as well as actives for those not using dsIDXpress (though of course the automated data portion won’t work without connecting directly to IDX). 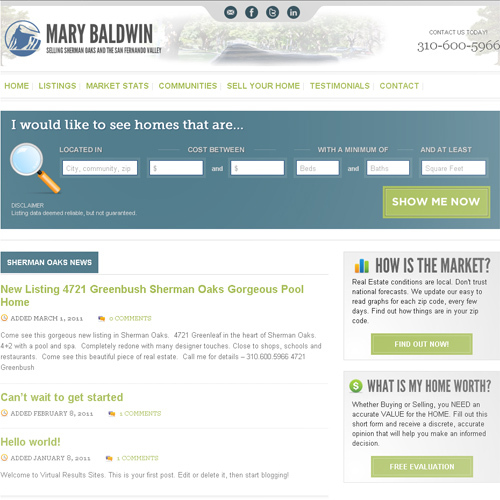 High resolution listing photos and automated data entry made simple. Note: You have to be a Virtual Results client to get access to this new plugin. If you want a best in breed WordPress website with this functionality built in, sign up for a custom or predesigned site today; we’d love to work with you. Since Jim and I are both attending RE Bar Camp Seattle 2011 on Thursday at the Seattle Center, we’re running a “RE BarCamp Seattle special” on our new predesigned websites. For the next week (until March 9th), we’re offering $200 OFF ($699 regular price) when you sign up for a predesigned website that works. But there is a caveat: you have to donate $50 (or more) to Solid Ground (the charity being supported by RE BarCamp Seattle – DONATE HERE). That means you get an awesome website that works for $499 + $50 donation to Solid Ground. So, net, you save yourself $150 off the standard $699 pricing. Pretty darn good deal if I do say so myself. So, are you badly in need of a new website? 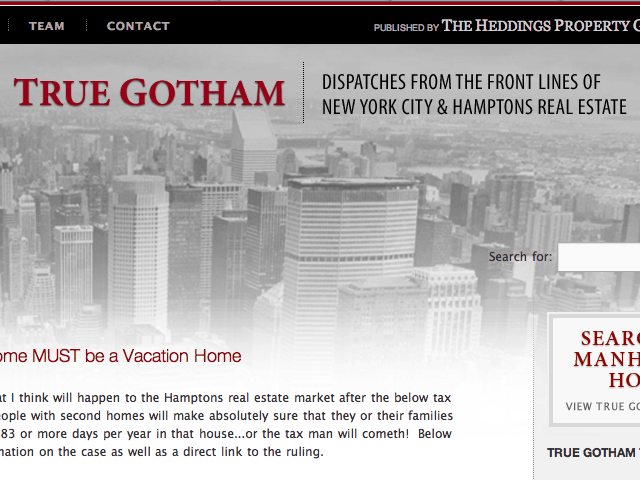 Want a real estate website that actually works and is professionally designed? We know numerous agents still have websites built 5 or 10 years ago with a huge agent photos and fancy flash pages that don’t work to satisfy today’s internet consumer looking for information. We also know from analytics that consumers don’t search the web for AGENTS; they are looking for homes for sale, market statistics, neighborhood information, mortgage rates, insights into their local market trends, and home values. We are offering an awesome website platform you can use to provide that information to consumers while taking advantage of the SEO friendly blogging capabilities of WordPress. 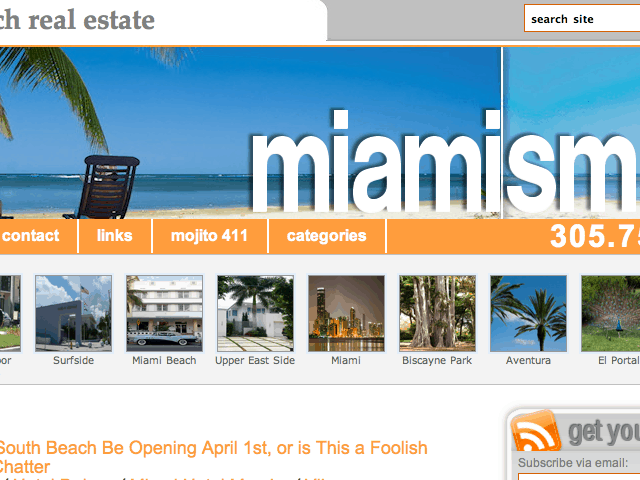 Yes, we’re obviously biased, but 2011 IS THE YEAR you should move to WordPress. Interested? Use the discount code “REBCSEA” in the embedded form below and hit apply discount to get the $200 off your invoice. You can email your Solid Ground donation receipt (donate online here) to drew at virtualresults dot net so we can verify and get your site up and running within a few days!! And, it goes without saying, if you are at REBarCamp on Thursday (or at either of the Tweetups occurring on Wednesday evening before and Thursday evening after), Jim Marks and I would love to speak with you and answer whatever social media, website, or internet marketing questions might be lingering in the back of your minds.